Some glimpse regarding Mary/Sharon from the recent interview Tony did. I thought it was nice to have it written on the site since somehow, even if just by comments, is linked to her. And as a big shipper of them it’s always nice to wake up reading those wonderful words. The interview pieces comes from www.christianpost.com! Enjoy. 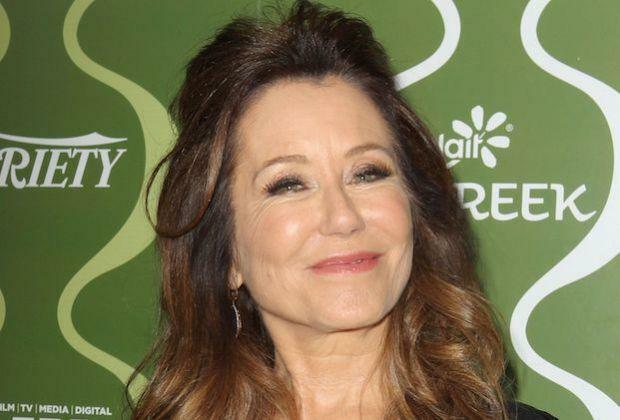 Cast member Tony Denison recently previewed what looks to be, a possible romantic link between his Andy Flynn and its captain Sharon Raydor (Mary McDonnell). Although, not explicitly implied, Denison shared his thoughts about the news of the hook-up. When probed further, Denison reiterated that he still doesn’t have any idea as to when will the show drop more hints on the Andy-Sharon storyline. “It’s funny — people ask me that a lot, and I do not know. And the reason why I do not know is because I do not ask. And the reason why I do not ask is because I like to be surprised. So when the episode comes down the pike and there’s something in there, I go, ‘Oh wow, that’s cool,’ because I don’t know it’s coming. As an actor, I like to work that way. I like to be surprised, just like the audience,” he added.